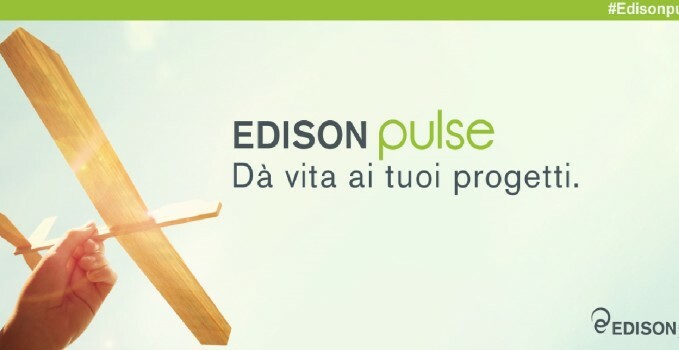 Edison rewards Italian innovation ! It is about to close the competition announcement that will allocate 195.000 euros to the most innovative startups of 2016. Also 4storm took part in the competition and now we need your help ! It will take away from you just few seconds: CLICK HERE and vote our startup ! Edison is raffling three awards for three different categories: Internet of Things, Low carbon city and Sharing economy. 4storm has signed up for the first category (IoT), which is the one that rewards high innovation projects with strong positive impact on the industrial or civilian field. All the projects that take benefit from the possibility offered by the web and the interconnection with other devices in order to increase their features, improve operative processes and increment efficiency, dwell in this category. 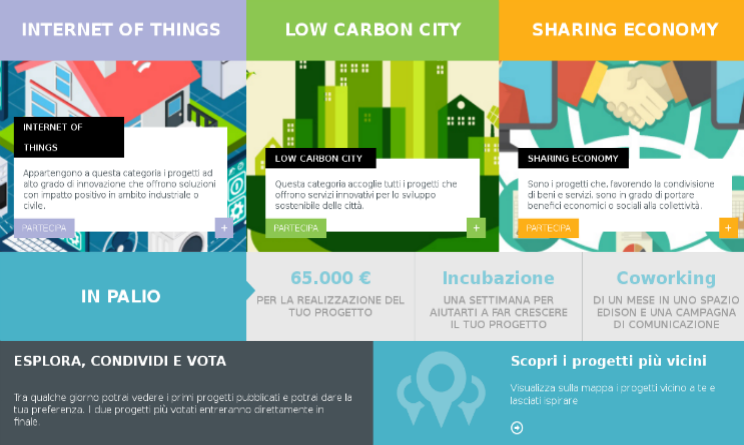 In the second category, Edison takes into consideration projects that offer inventive services for sustainable development of cities, while the third and last category focuses on startups that may bring economical or social benefits to the community, thanks to the share of good and services.